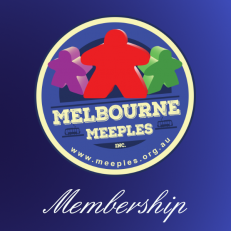 Why not consider becoming a Melbourne Meeples Inc. member? 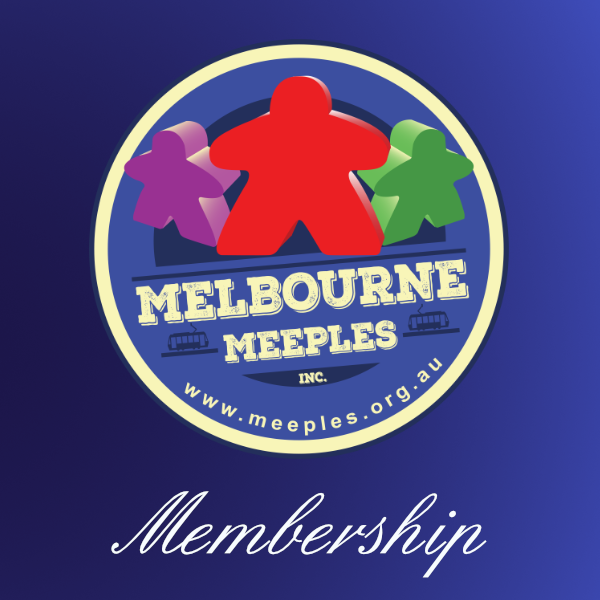 UncategorisedBecome a Melbourne Meeples Member and help support Melbourne Meeples. All memberships expire on the following June 30th. Your name and email address will be provided to our retail partners in order to facilitate your online discounts. Show your membership card at the following retailers and save! 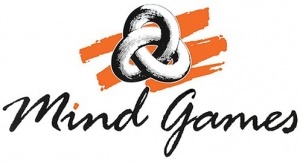 Note: Mind Games operate their discount on a 6 month basis, whereby we need to provide a list of current members, and the stores verify the current membership of the customer seeking the discount against that list (members must present their membership cards to obtain discount). We will be providing the current membership list at the end of September, so the discount will be available from the start of October, and the next list is submitted at the end of February.